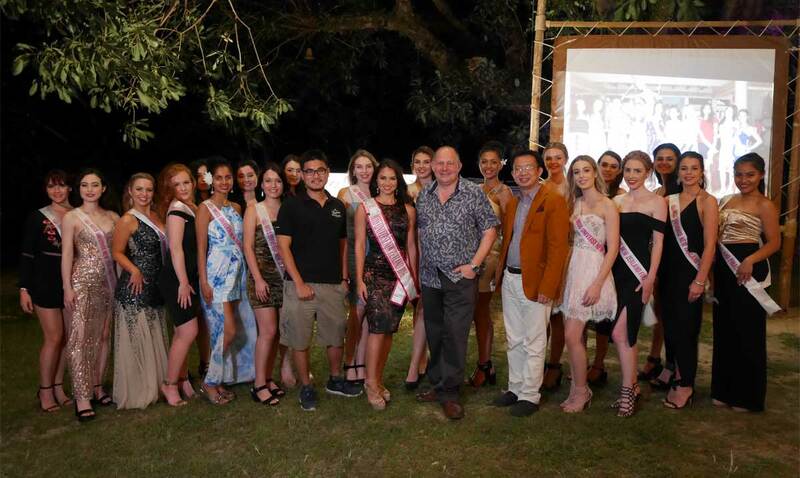 The finalists in the Miss Universe New Zealand 2017 beauty pageant were the extra-special guests of Thavorn Beach Village Resort from 13th to 19th July. The 20 lucky ladies enjoyed the beautiful setting of one of the finest Phuket beach resorts, as well as many of the fun activities available here. The Kiwi beauties did their calendar photo shoot and filming for the beachwear section of the competition, with the stunning surroundings of Thavorn Beach Village Resort as the backdrop. The photographer was spoilt for choice, with one of the largest freeform swimming pools in Southeast Asia, a lovely private beach, a pier, the hotel’s traditionally-styled buildings and the pristine landscaped gardens all available as settings. 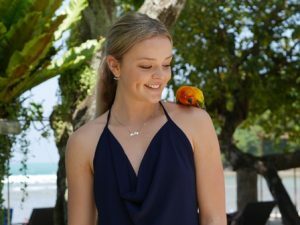 Joined by Tania Dawson – Miss Universe New Zealand 2016 – the girls took full advantage of the many excellent facilities available to guests at this charming Phuket beach resort. 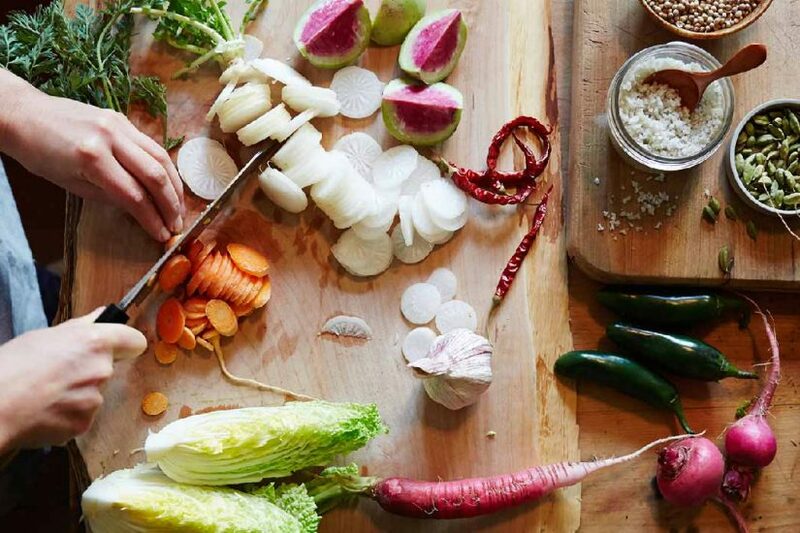 They played beach volleyball, learnt a few basic Muay Thai moves, practised a few phrases with a Thai language course and cooked up a storm with a Thai cooking class, provided by the team behind one of the best beachfront Thai restaurants in Phuket – Old Siam Restaurant. 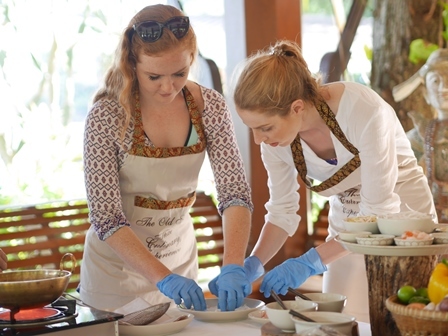 They also tried a few more traditional experiences, including Batik painting and Buddhist meditation with monks from the local temple. Out and about in Phuket and the surrounding area, they visited the Mai Khao Marine Turtle Foundation to see their work in protecting endangered sea turtles. 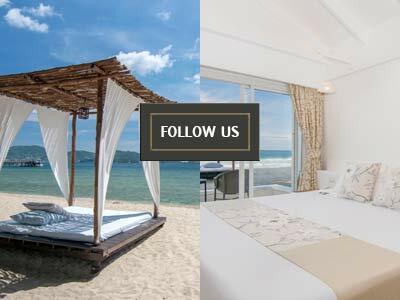 They also took a trip to the private island paradise of Maiton and a twilight cruise around the world-famous Phang Nga Bay. On Phuket itself, the girls zip-lined through the jungle canopy at Flying Hanuman and watched the fabulous Siam Niramit Show – an all-singing, all dancing cultural extravaganza. All of these tours and more are available to guests at Thavorn Beach Village Resort. 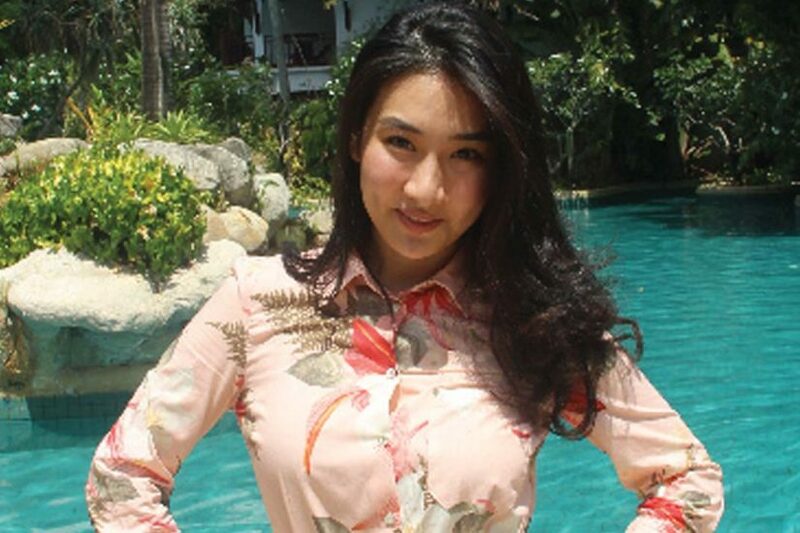 By all accounts, the beauty pageant finalists thoroughly enjoyed their stay at the Phuket beach resort. The Thavorn staff also enjoyed their company and are proud to be sponsors of the competition. 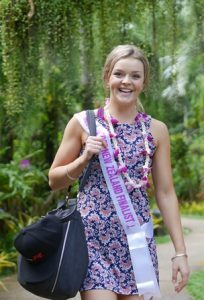 After their stay in some of the best Phuket beach resort rooms available, the contestants have returned the New Zealand to prepare for the Grand Final in August, at which the winner of the title of 2017 Miss Universe New Zealand will be announced.